Open Data - Open for who? 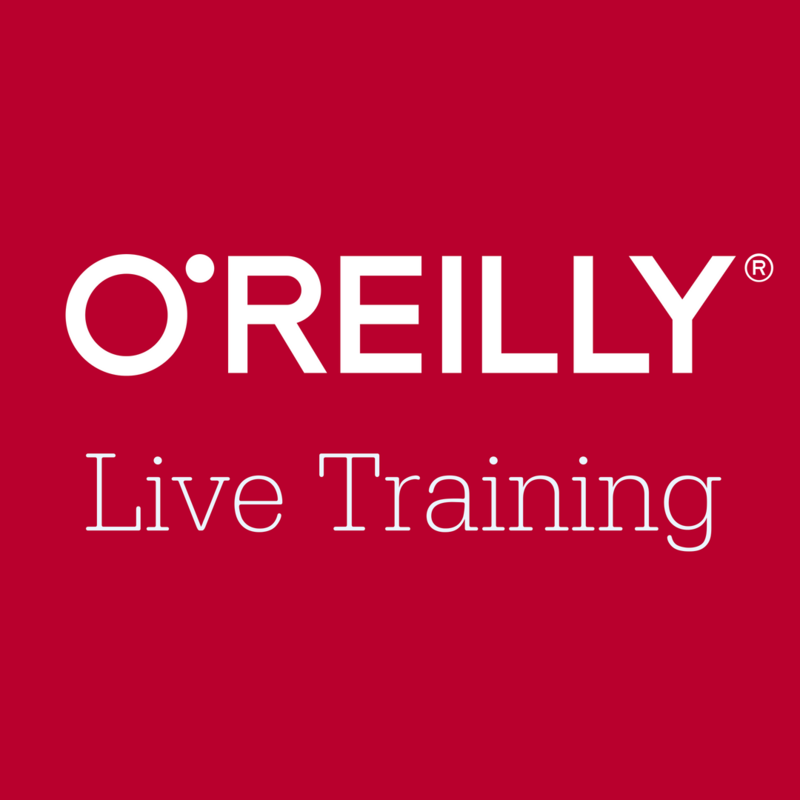 O'Reilly Live Training : Real-time. Real experts. Real learning. Master critical data technology through intensive, hands-on training led by instructors from O’Reilly’s network of expert practitioners. Learn through a combination of lectures, coding exercises, and Q&A — online, in real time.